8 Tech Tools We're Thankful For! In the spirit of Thanksgiving we decided we would share a short list of tech tools we are thankful for. Most who have met us know we like to discuss only a few apps or tools that we know make a difference. ThreeRing is a tech tool we use daily to communicate with our parents and make them feel like they are in our classroom without actually being there. ThreeRing give you the ability to securely share pictures, audio recordings, video, and notes. It also creates a digital portfolio for each student which is easily search able using tags. Once you share the artifact with the parents or student, they can then comment back and forth with the teacher which increases communication. 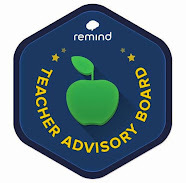 Remind 101 is one the easiest to use, yet most productive tools available! The ability to safely text my students or parents for quick reminders or important information is priceless. We also love the ability to schedule future texts for upcoming events or deadlines. Zite is an intelligent newspaper that allows you to personalize the content or topics you're interested in. 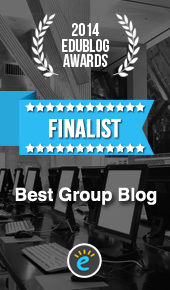 This has allowed me to discover many great articles and blog posts to increase my knowledge on a subject. I often check Zite hourly for new articles I might be interested in and save them to my "reading list" on my Mac. 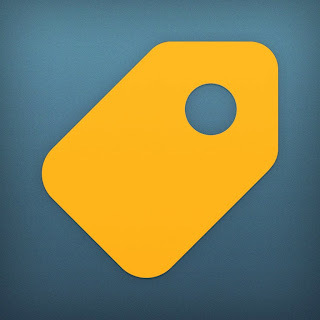 AppsGoneFree has allowed me to discover many educational apps that usually cost money but go free for a day. Each day around noon EST, I get a push notification telling me what apps are free that day. Augmented reality(AR) has been a passion of our since we stumbled upon it earlier this year. 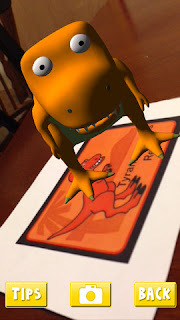 Since then we have been determined to explore as many augmented reality programs as possible. We have seen how AR can expand and deepen learning as well as bring a magical experience to a lesson. Write About This is an engaging and creative writing application. It allows the user to use text and voice prompts, publish stories, create prompts, and much more. 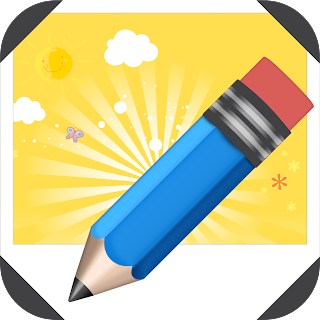 This app can create an exciting atmosphere during each writing lesson. 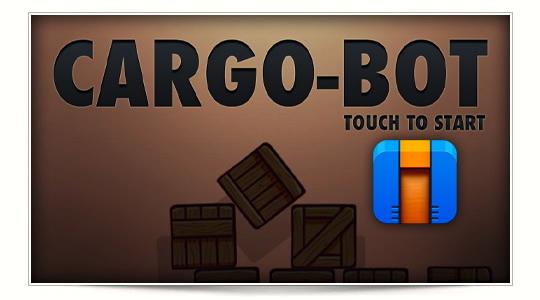 Cargo-Bot is the first game created using an iPad app called Codea. 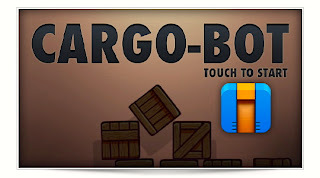 It challenges students will various leveled puzzles while teaching them the basics of coding. The tutorials to start are a great way for students to dip their toes in the water before completely jumping it. We have see this app challenge all students no matter what learning style. Twitter has completely changed our lives! 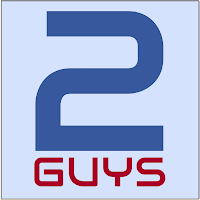 It has allowed us to become connected with like minded people, inspirational leaders, game changing educators, engaging podcasts, and edtech start ups. It has also allowed us to create and discover friendships that will last a lifetime. Becoming connected is the #1 thing we are thankful for and Twitter has allowed us to do this. We have listed a few of our favorite tech tools we are thankful for because they help students create a love for learning as well as help us as educators grow as learners. We hope everyone had a wonderful Thanksgiving! 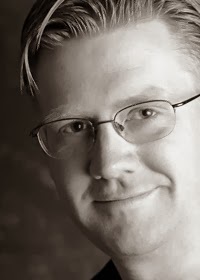 I was lucky to recently receive an email from web designer Elli Parker from CenturyLink Deals. She is a fan of augmented reality and her team designed this augmented reality infographic. What do you think? We would love to hear your thoughts below in the comment section or tweet us @TechMinock and @techbradwaid. Kleinspiration- Erin Klein is one of the brightest and most passionate educators I have ever met. Her innovative teaching environment and engaging style is shown in her many informational blog posts. 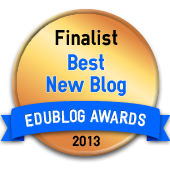 She also shares her knowledge as a Top Teacher blogger for Scholastic. Her blog gives ideas to create deeper learning in all curricular areas so thank you Erin for sharing your knowledge and creativity! 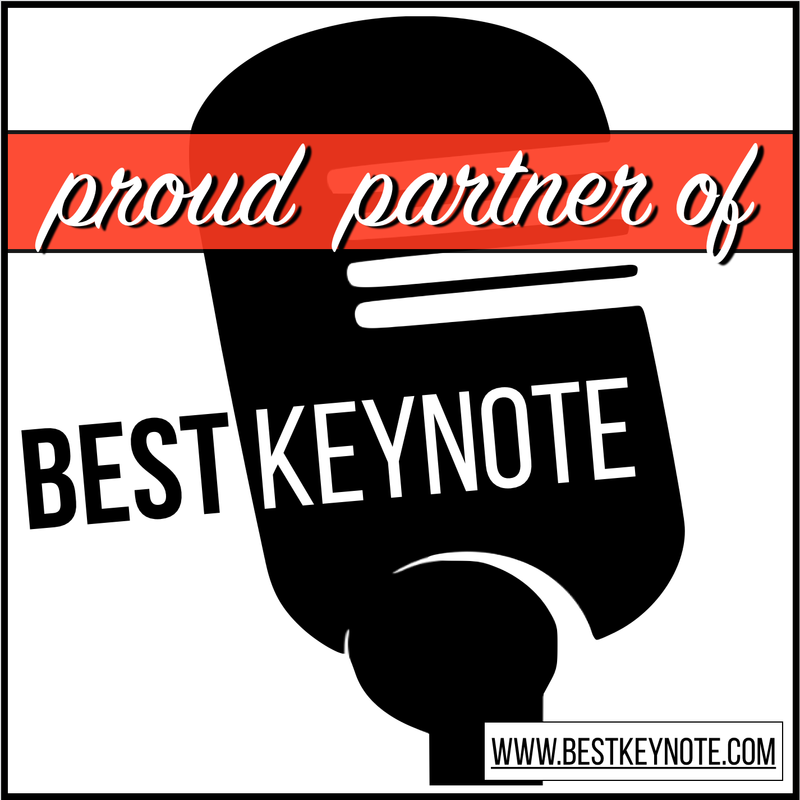 Edu All-Stars: This great podcast from Todd Nesloney, Chris Kessler, and Stacey Huffine, shares the stories from difference makers in all areas of education. They have had inspiring guests like Angela Maiers, Jack Andraka, Jimmy Casas, and Kevin Honeycutt. They have also had Secretary of Education Arne Duncan, EduClipper founder Adam Bellow, Teach Like a Pirate author Dave Burgess, and more! Get inspired by this game changing podcast! 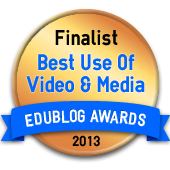 Thank You Edu All-Stars! Subscribe to Edu All-Stars on iTunes! 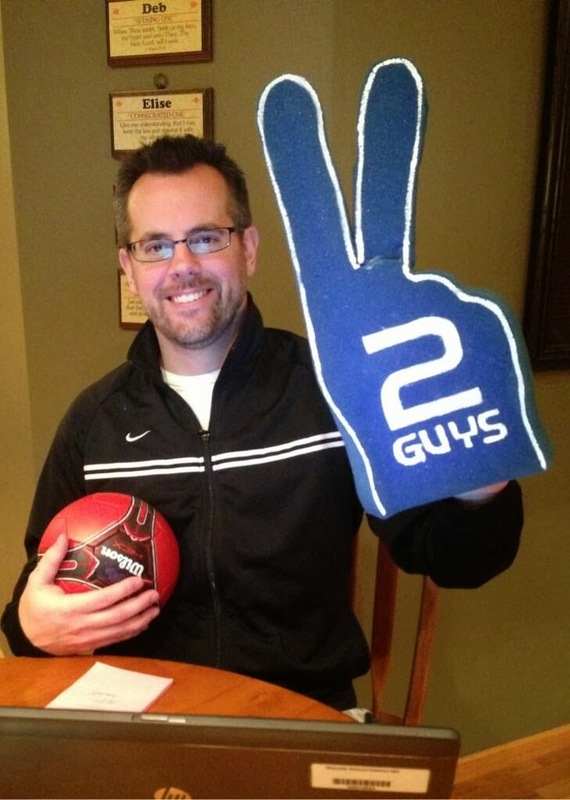 Innovation in the Classroom: Don Wettrick is an energetic high school broadcasting and innovation teacher from Indianapolis, IN. 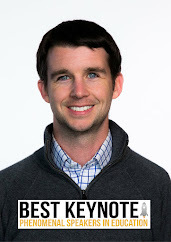 Don is also a FCTV Advisor, host of the Franklin Film Festival, an International Speaker/Presenter, and Google Glass Explorer. 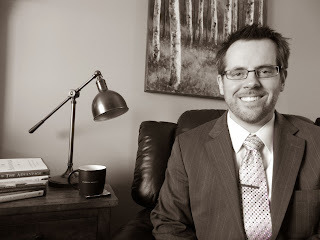 Don has his own podcast on the BAM Network and a YouTube Channel call The Focus Show Online that focuses on connecting educators. 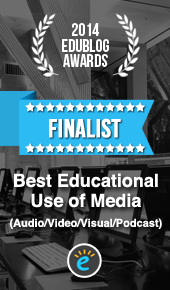 Don uses educational technology to guide his students to become creative and innovative. With the help of educational technology, Don and his students are positively changing their community and beyond! Thank you Don for sharing your innovative ideas! 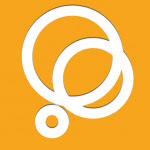 Aurasma: Aurasma was the app that changed everything for us! It is a free app that allows students and educators to create augmented reality and bring learning to life like never before! 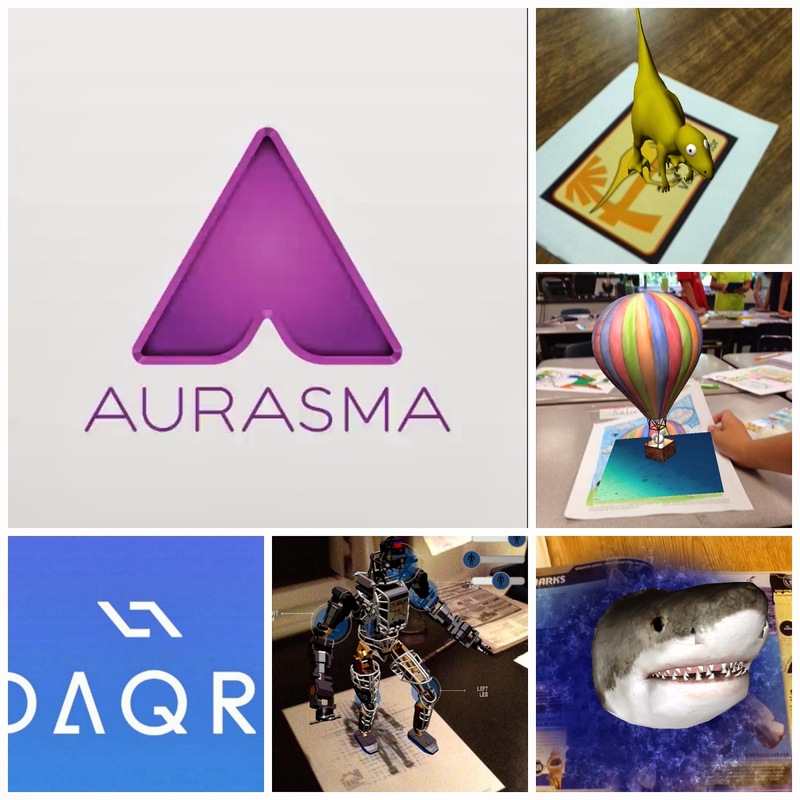 Share your learning with the world using Aurasma! Thank You Aurasma! 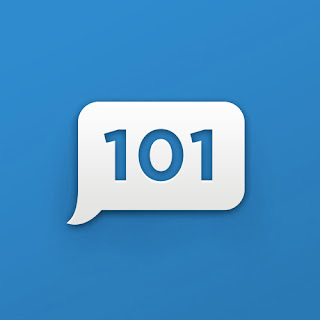 Remind 101: Remind 101 is a game changing app that has made communication with parents free and easy! In a smart device world, people read their texts more than they read books so it is the perfect and safe way to communicate with parents and students! Thank You Remind 101! Engage Their Minds: Terri Eichholz is a gifted and talented teacher in San Antonio, Texas. 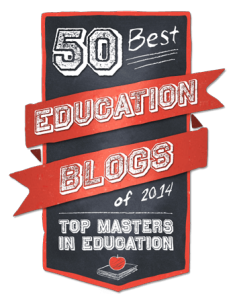 Terri continues to push the envelope with her students as well as her blog posts. 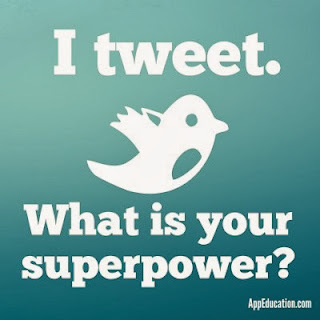 Each post gives me new and innovative ways to engage students in learning like never before! I wish I could be a student in Terri's class! Thank You Terri for always sharing your mind blowing ideas! Van Meter Library Voice: Shannon McClintock Miller uses technology to create a learning environment of creativity and fun! She often has her students skyping with authors of their favorite books, or learning from other classrooms from around the world! Shannon shares her engaging and exciting ideas form her library at Van Meter Elementary in her blog! Thank you Shannon for sharing your passion and energy! Our school, Eastover Elementary, is the host school for several DHH (Deaf and Hard of Hearing) students from neighboring cities around our county. My classroom, as well as Mr. Waid's classroom, is located in the DHH wing of our school. Many of the students are main streamed into general education classes with a DHH teacher who attends general education classes and specials with the students to help communicate. One of our amazing DHH teachers, Heather Hoisington, has really picked up on augmented reality and started using it in exciting ways with her students. Not long ago she sent me an email with a link to Baby Sign and Learn. 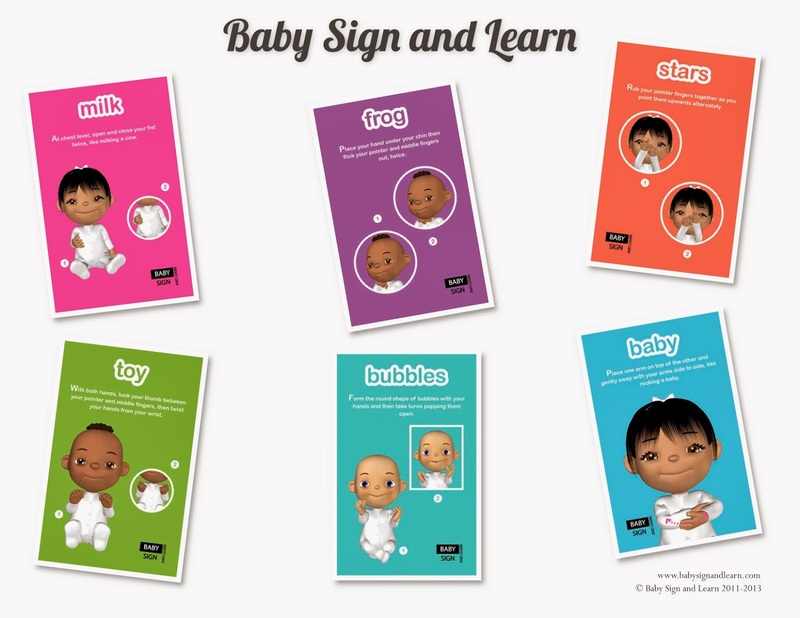 This website is dedicated to teaching babies some basic sign language. It was their Magic Camera App that really caught my eye because it uses our favorite tool, augmented reality. 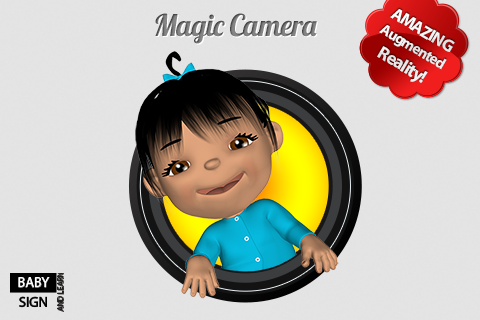 Magic Camera uses augmented reality with special colorful flashcards featuring cartoon babies. Download the free app and hold it up to the cards on the poster below to see them come to life! The great thing about these flashcards is the ability to teach people of all ages basic sign language. These basic signs are great for our students to learn to communicate with our DHH students in the hallway or in class. We are very lucky to have an amazing group of DHH educators, as well as a great group of students here at Eastover Elementary! Memories with friends that will last a lifetime! 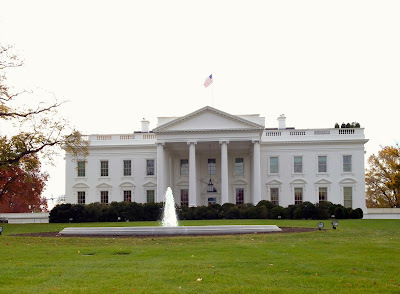 I have an excited and inspired feeling knowing the White House got it right! They recognized 10 educators across the country who are changing the lives of their students in innovative ways. This feeling is very different from the disappointed and frustrating feeling I had flying home from Washington D.C. two months ago. The White House selected Bud Hunt, Jennie Magiera, Mark Coppin, Heather Cox, S. Dallas Dance, Misa Gonzalez, Carolyn Foote, Daphne Bradford, Brain Walsh, and our great friend Todd Nesloney as White House ConnectED Champions of Change. The White House celebrated their story, successes, knowledge, commitment, and passion for changing the lives of each student they encounter. They took the time and focused on the people on the front lines, working hard to make a difference instead of flashing their names quickly across a screen. 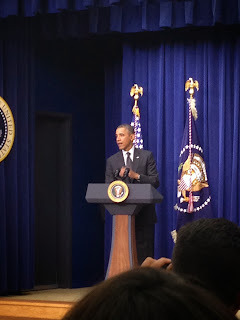 In place of a bad impersonation of the President mocking people, President Obama was there to speak to the Champions, shake each ones hand, and pose for photos. They allowed the Champions and their guests to tour the White House, instead of hiring a comedian to mock students and parents. The 10 ConnectED Champions of Change are educating our future to become lifelong learners, and impactful citizens. It was inspiring to listen to them speak about their students in their classrooms humbly giving them all credit. I applaud the White House for getting it right when others have failed to. 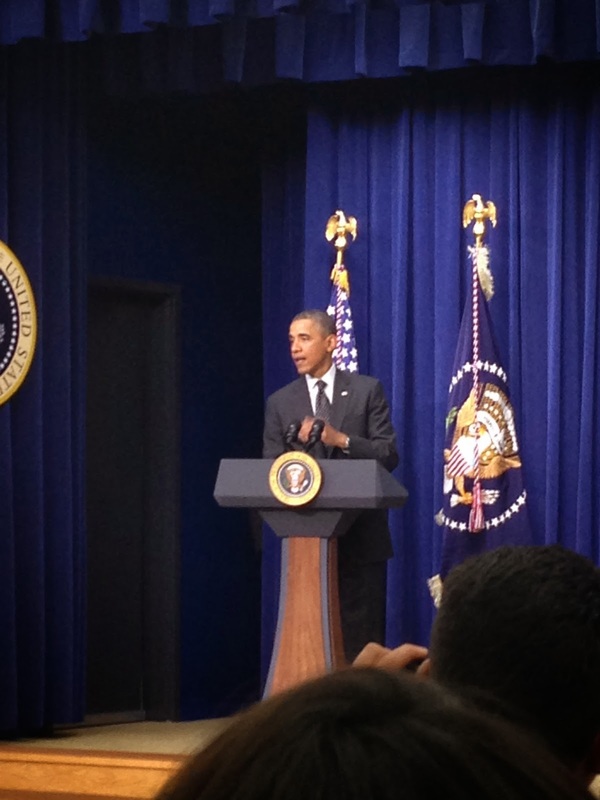 Congratulations to the educators selected as White House: ConnectED Champions of Change! PLEASE HELP CHANGE A LIFE! 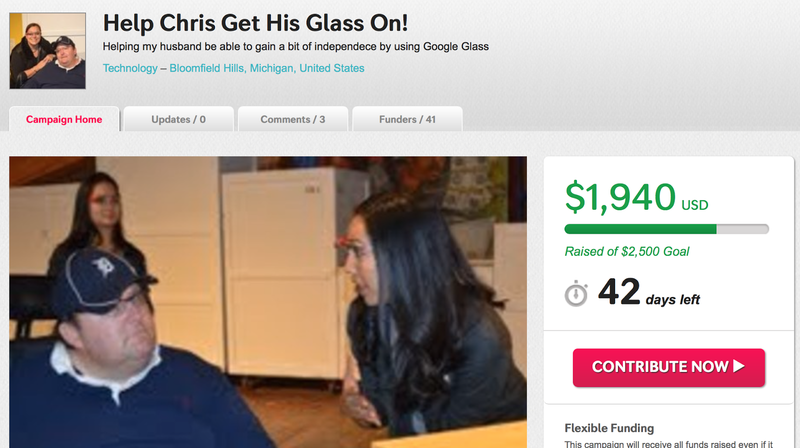 Help Chris get his #Glass On!! 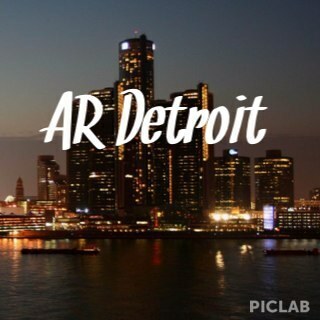 AR Detroit Meet Up #3: Augmented Reality in Gaming LIVE!! Check back around 7:15-7:20pm EST for LIVE video feed of the event!! Brad's amazing "2 Guys" Foam Finger!